Wow, that is commitment I just can't rival. 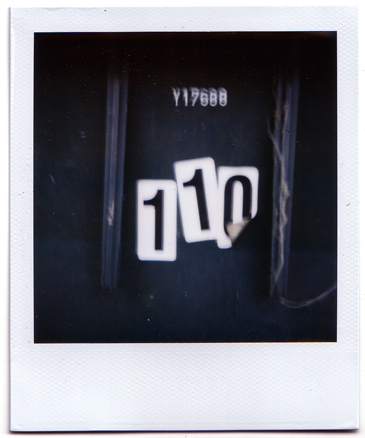 A Polaroid a day, every day, for all of 2008. Only in my dreams. Thanks for living it for me!